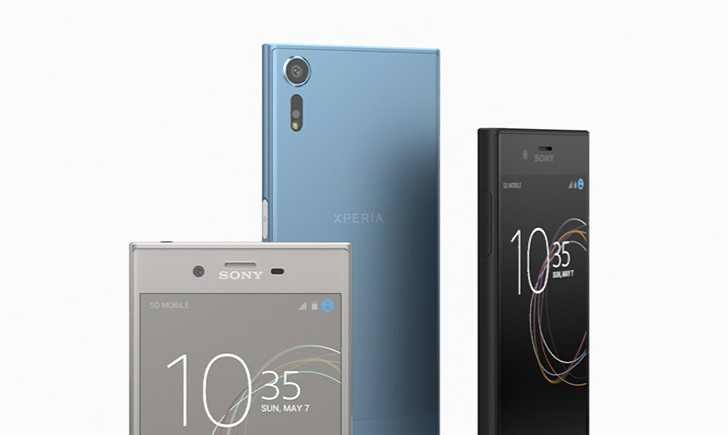 Sony has released a new software update 41.2.A.7.65 for Sony Xperia XZ and Xperia X Performance smartphones. 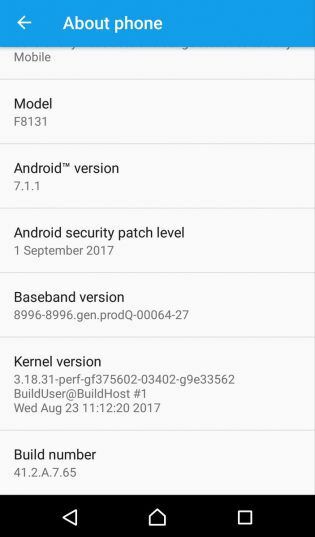 The update brings Android security patches for the month of September. Software update 41.2.A.7.65 for Sony Xperia XZ and Xperia X Performance will gradually release to everyone. You can also check manually for updates, go to Settings > About device > System update.